"Armando never does tricks, he washes away from people's soul the dust of everyday life, with real magic, decades of passion and emotional pieces of art." "This work exceeds any expectations. Armando is synonymous of work, perseverance, and good taste. But all above all, passion! This work is a true gift for magic." "Armando Lucero is putting something out. That sentence is reason enough to get this. I met Armando years ago and with some coins, a deck of cards, and a close-up mat at a breakfast table- he changed the way I look at magic. Every breath, every sound, every micro movement that he does is so tediously thought out and deliberate. His hands and mind were built for miracles." "Armando Lucero, in addition to personally being my favorite magician, is beyond question the foremost sleight of hand performer and magical thinker in our profession. 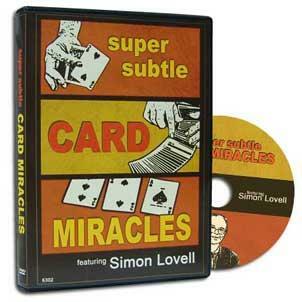 In 80 years, he is the only magician I have ever seen whose effects look like real magic." "A true master, my first teacher, and now you have the opportunity to let him guide you, too... don't miss out on that opportunity." We are proud to announce our partnership with the most exquisite underground card master ever. 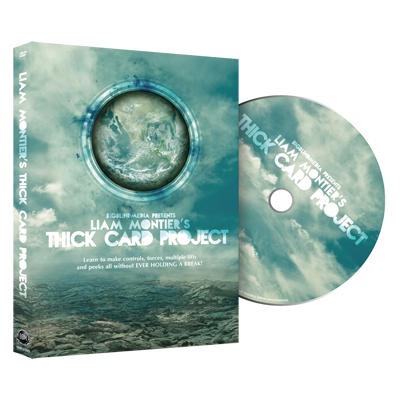 For the first time in his career of over 35 years, Armando Lucero has decided to release the first level of his highly guarded workshop to the public. With a focus on psychology and magical theory, Armando shares his private thoughts and concepts as they apply to sleight of hand and magic with playing cards. The concepts, however, can be applied to any kind of magic. Paper Cuts is the culmination of what Armando offers to Level 1 students and beyond of the art. 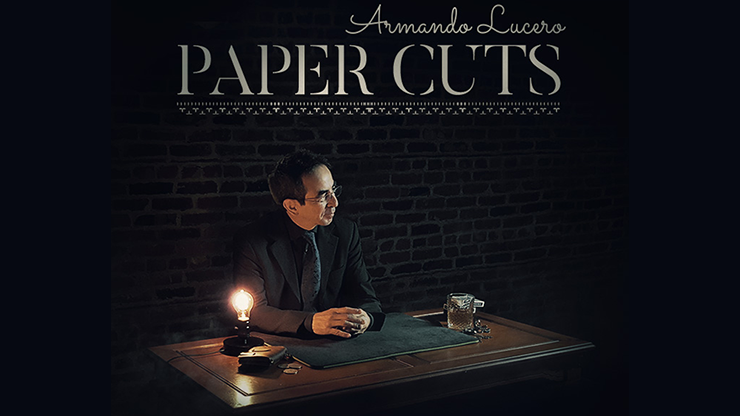 Paper Cuts is a series of different routines that Armando has specifically constructed to teach lessons about the inner thinking behind magic and composing magical performance pieces. Divided into 12 different routines, including a few variations and extra concepts, Armando shares not only performance pieces that are ready for a professional show, but also thoughts and ideas on how to improve all of your magic. The Paper Cuts video series is not the Workshop, which is an online or in-person comprehensive study of magic and science beyond the scope of this exordium. However, it is a peek at Armando's way of composing to serve as a primer before the Workshop; like a glance through a window into a cabin of a large ship upon the ocean. But a notable glance nonetheless. It is an exhibition of ubiquitous classical material purposely tailored for a modern discerning audience. Being as accessible historical published works, this is, therefore, an opportunity to learn within the safety of what is familiar. What kind of material is taught on this project? 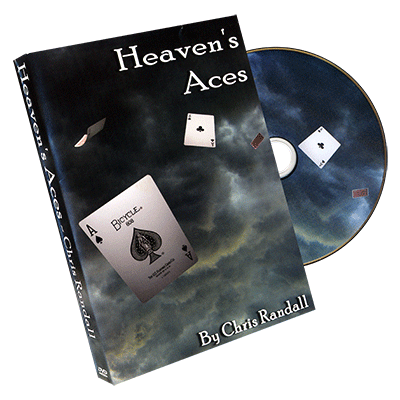 Paper Cuts, as the name suggests, is composed of entirely card magic. Each DVD features a series of routines designed for real world work and performance. As well, each effect has an accompanying explanation and discussion. In the discussions, the effects are explained from a technical, theatrical, and philosophical point of view. There is also great care taken with each routine to teach an important lesson about performance, and how to apply those techniques and lessons to other routines in your show. How is Paper Cuts related to the Coin Menagerie and Pasteboard Devices Workshops that Armando Lucero offers privately? Paper Cuts is a completely different workshop and shares no effects or techniques in common with these other private workshops. The philosophy, theatrical technique, and advice is, however, consistent with all workshops that Armando teaches, including Paper Cuts.